Design your creation, then add detailed features or paint on skin, fur, feathers. Whatever you imagine. 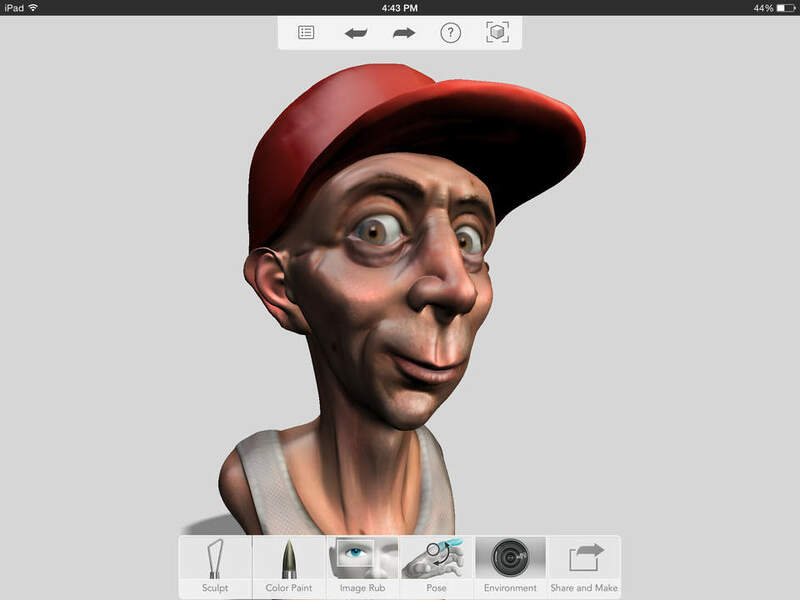 Export your finished sculpture as an image or 3D model and 3D print into a real sculpture! 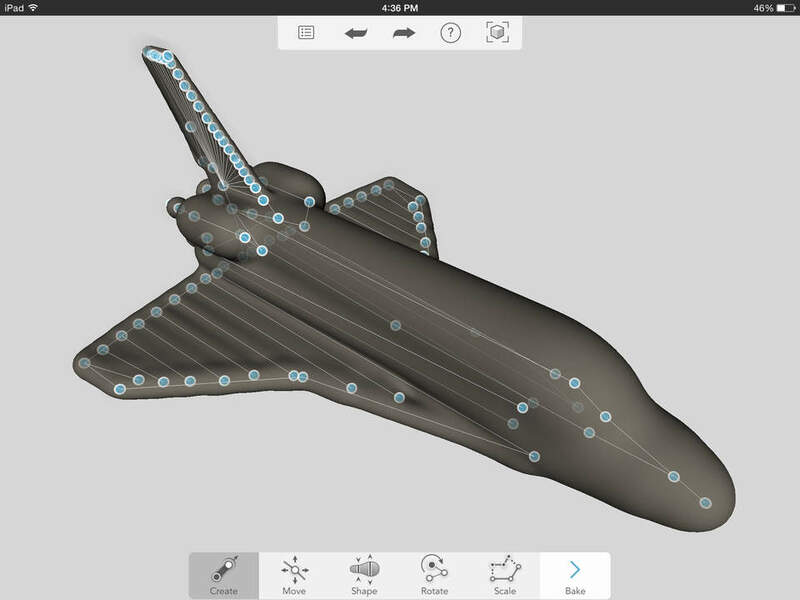 • Create or sculpt anything - creatures, spaceships, vehicles, props and more directly on your iPad in full 3D. • Easy to use yet extremely powerful skeleton builder makes creating 3D objects as easy as drawing a stick figure. • Export sculptures as OBJ files with textures for use in other 3D tools such as Autodesk Maya or 3ds Max. • Browse the community to get inspired and remix sculptures made by other users, and share your own original creations. • Support for Apple Pencil! • FBX Export (including bones) for integration with Autodesk Maya and other professional 3D tools. We are excited to bring you Sculpt+ 2.1! - Support for Apple Pencil! - FBX Export (including bones) for integration with Autodesk Maya and other professional 3D tools. Thank you again to the amazing community of users who make Sculpt+ thrive!